Creative director Sukumar has achieved the stardom with the recent success of the movie Rangasthalam. The director gave a memorable movie for all the Mega fans and he was also happy with the success. Now, he is all set to kick start his next movie with Mahesh Babu playing the lead role. 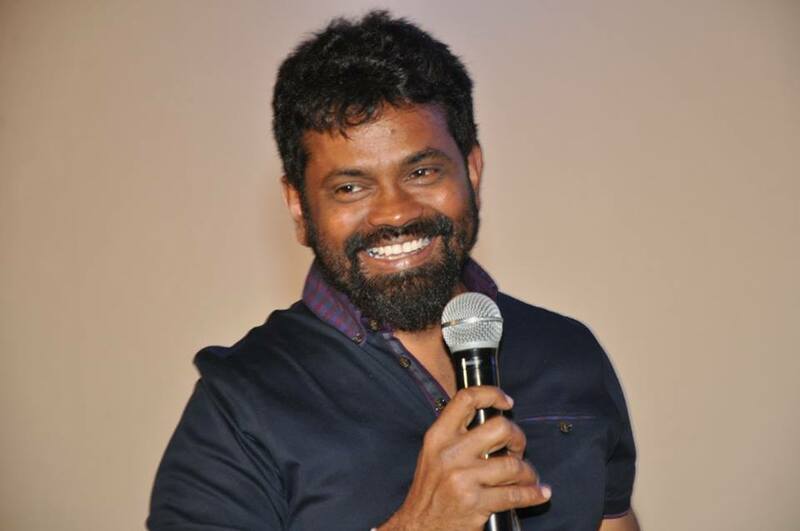 Apparently, Sukumar is going to have a hectic two years ahead with multiple projects on hand. Apart from handling the biggie with Mahesh Babu, Sukumar will also be producing the movies of his assistants. 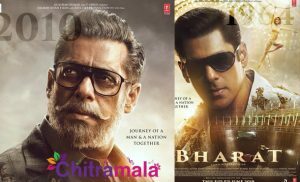 The first one is in the direction of Buchi Babu. Sai Dharam Tej’s brother Vaishnav Tej is making his debut with the film. On the other side, he is also producing a film with another assistant Kasi Reddy. 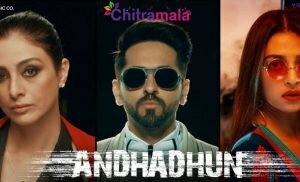 The film will have Naga Shourya in the lead role. Sukumar is also producing ‘Kumari 21f’ fame Pratap’s directorial which will have Nithiin as a hero.